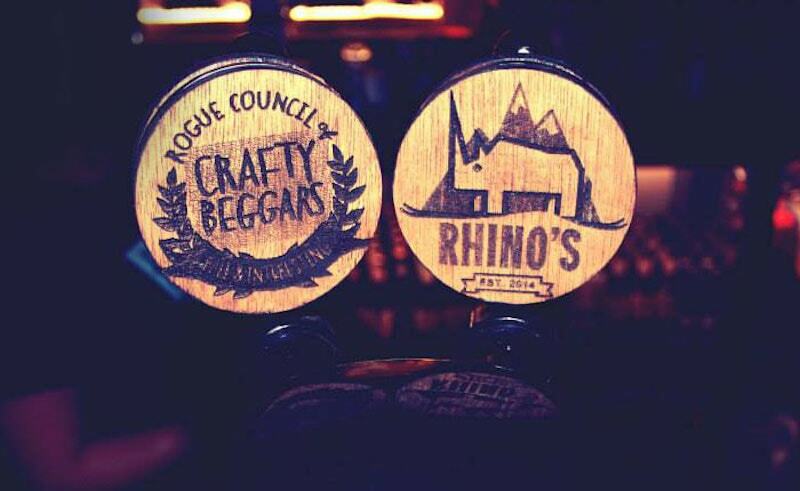 Rhinos Queenstown is home of Après Ski – fitted out with handcrafted local supplies and flair! 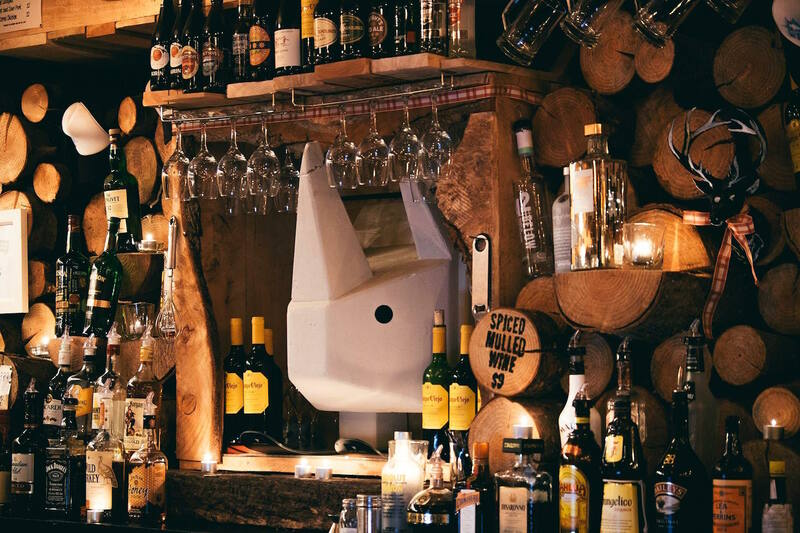 Rhinos bar is alpine-themed with logs and vintage ski gear with a fresh artsy feel in the heart of Queenstown nightlife! 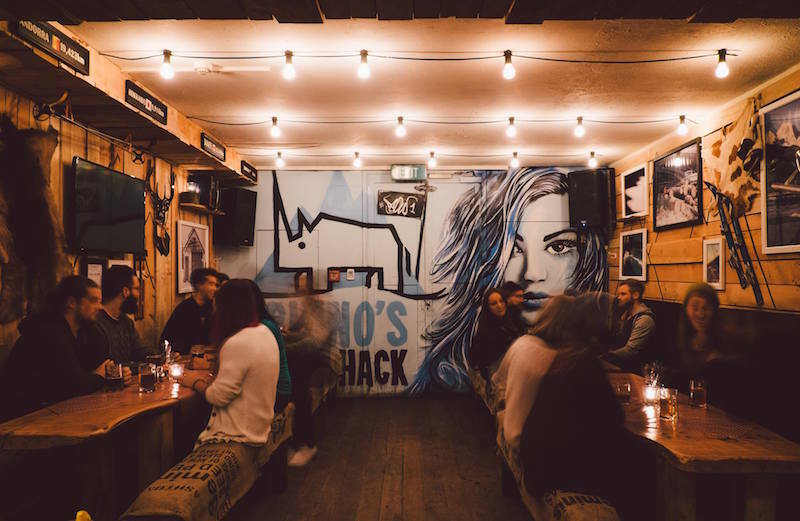 Whilst Rhinos Ski Shack Queenstown is opened year round their specialty is most defiantly winter – playing host to funky Après Ski sessions throughout the Queenstown winter season! They even have storage for skis & snow boards! Day or night, Rhinos club is one of the best bars in Queenstown, New Zealand! Check out Rhinos Queenstown on your next visit to the party capital of NZ! This secret local hideaway is found below Queenstown Mall & Cow Lane! 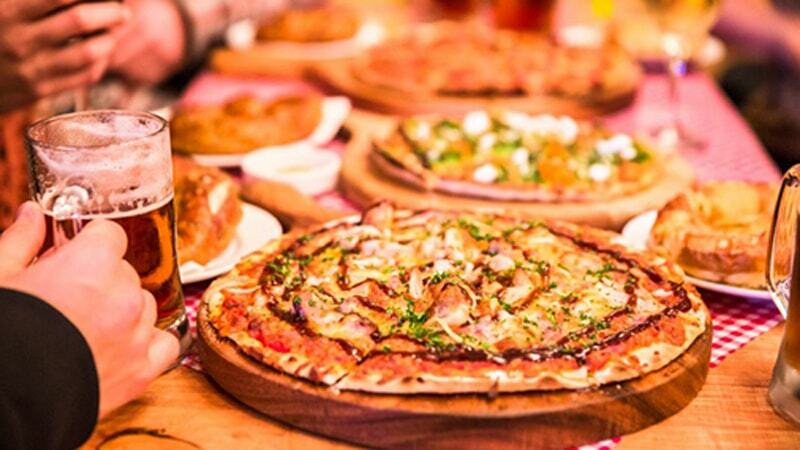 Unwind with a no fuss atmosphere & friends, during the day in this legend of Queenstown bars. Play classic games, enjoy table service & take advantage of cheap beers! Later on this cozy après ski shack transforms into Rhinos club, Queenstown’s one & only Hip hop bar with the best artists in town spinning the decks! Combine your love for winter sports & night life at Rhinos Ski Shack Queenstown, where you’ll find the friendliest staff in town & the hottest beats of any nightclubs in Queenstown!